The company, a sponsor of the Automechanika Garage of the Year Awards, will also present a technical seminar on hybrid and electric technology and provide on-vehicle pass-thru diagnostic demos. WARWICK, UK, April 15, 2019 – At Automechanika Birmingham (June 4-6), Delphi Technologies will show how it’s helping distributors and garages prepare for servicing new vehicles with a range of innovative solutions, including the Excalibur GDi test bench, the latest addition to its GDi service program, and DS-Flash pass-thru tool. Visitors to the Big UK Garage Event will be able to see the company’s bold new packaging, and receive free hybrid and electric training and on-vehicle diagnostic demos from Delphi Technologies’ technical experts. As a sponsor of the Automechanika Garage of the Year, it will also present the Outstanding Achievement Award at a separate event on Wednesday June 5 at the National Motorcycle Museum. Understanding the latest vehicle technologies is equally key, and as part of the Workshop Training Hub, Delphi Technologies will provide a technical talk (11h45 to 12h15, June 4 in the Technical Theatre), offering aftermarket professionals best practice advice on servicing hybrid and electric vehicles, and how with the support of an OE provider, they can capitalize on this growing market opportunity. 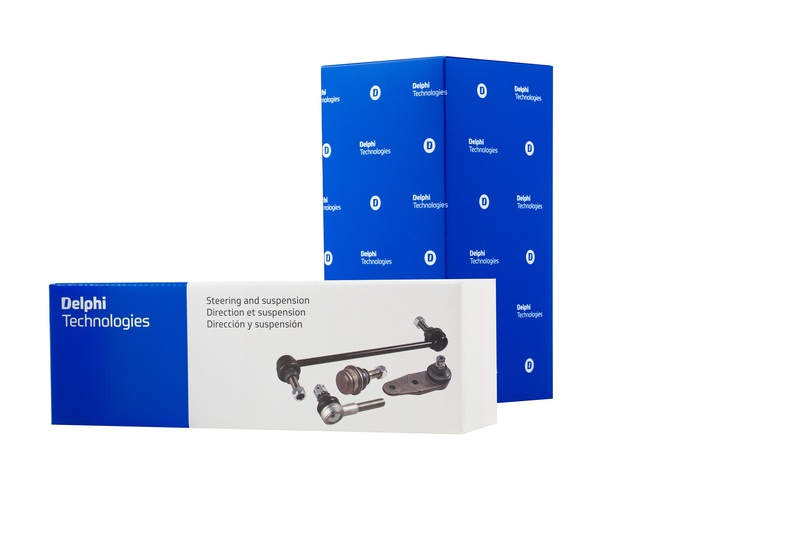 With a presence in more than 150 countries, and a global network of over 2400 service centers, Delphi Technologies aftermarket provides OE specification end-to-end solutions from components to sophisticated software solutions. With a wide-ranging portfolio including gasoline fuel systems, diesel fuel systems, maintenance solutions, engine management and vehicle electronics, backed by OE-level diagnostic and test equipment, training and technical information, Delphi Technologies enables garages to service and repair vehicles right the first time. The company serves the passenger and commercial vehicle segments, as well as agricultural, marine and industrial vehicle markets worldwide. Delphi Technologies is a technology company focused on providing electric vehicle and internal combustion engine propulsion solutions, in addition to solving emissions and fuel economy challenges for the world’s leading automotive OEMs. Delphi Technologies also provides leading aftermarket service solutions for the replacement market. With headquarters in London, U.K., Delphi Technologies operates technical centers, manufacturing sites and customer support services in 24 countries. Visit www.delphi.com.